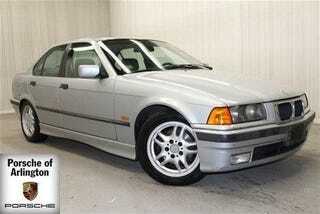 I'll cut to the chase, 74k miles on a E36 97' 328i with a 5MT and sport package. Wait for it, $6,900 at my local porsche dealer. Might go check it out if the weather is nice this weekend.